Professor Nelson loves and abides in Jesus, and is called to encourage, teach, counsel and help others. 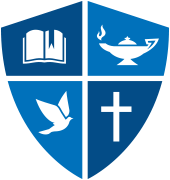 He graduated from Whitman College (BA 84’ Economics; minor History), the University of Notre Dame Law School (JD, 88’), and Fuller Theological Seminary (M.Div., 13’). Reared in Spokane, he has practiced law for the past 26 years in Seattle. A lifelong learner, his friends with Restore Leadership Academy in Gulu, Uganda blessed him with an Honorary Degree (2010). 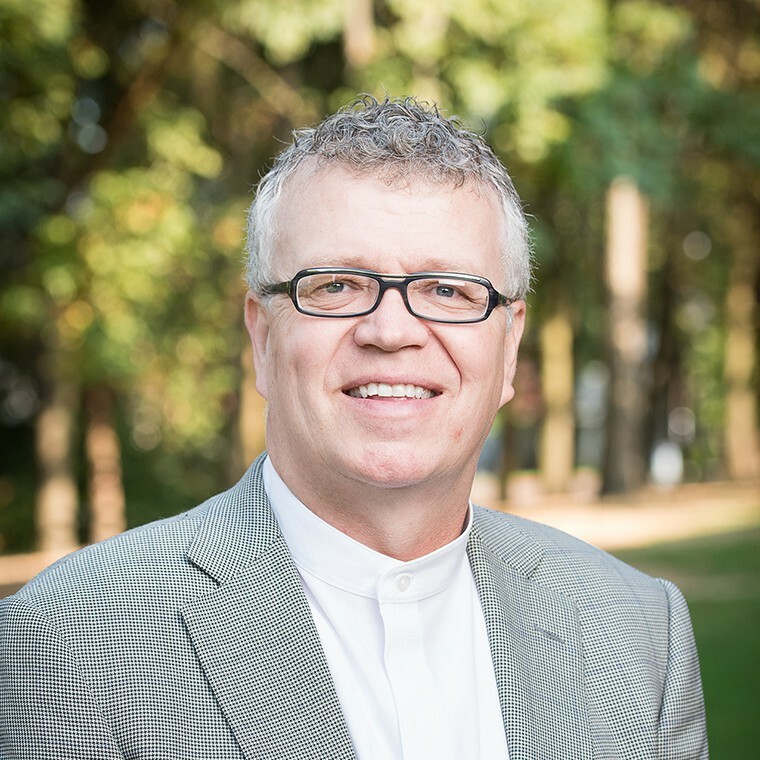 Beyond teaching, he continues to practicing law at the Nelson Law Group PLLC and serving alongside many ministries, such as Young Life, AirServ International, the Union Gospel Mission, and as a volunteer Chaplain with King County Jail.